Charles E. Schaefer, PhD, RPT-S, is Professor Emeritus of Psychology at Fairleigh Dickinson University. He is cofounder and director emeritus of the Association for Play Therapy, which recognized him with its Lifetime Achievement Award. Dr. Schaefer's more than 60 books include Essential Play Therapy Techniques, Short-Term Play Therapy for Children, Third Edition, The Therapeutic Powers of Play, Foundations of Play Therapy, and Play Therapy with Adolescents. He maintains a private practice in child psychotherapy in Hackensack, New Jersey. Donna Cangelosi, PsyD, RPT-S, maintains a private practice with children, adolescents, and adults in Wayne, New Jersey, where she practices psychotherapy, clinical supervision, and parent education. She is coeditor of Play Therapy Techniques and The Playing Cure and author of Saying Goodbye in Child Psychotherapy. 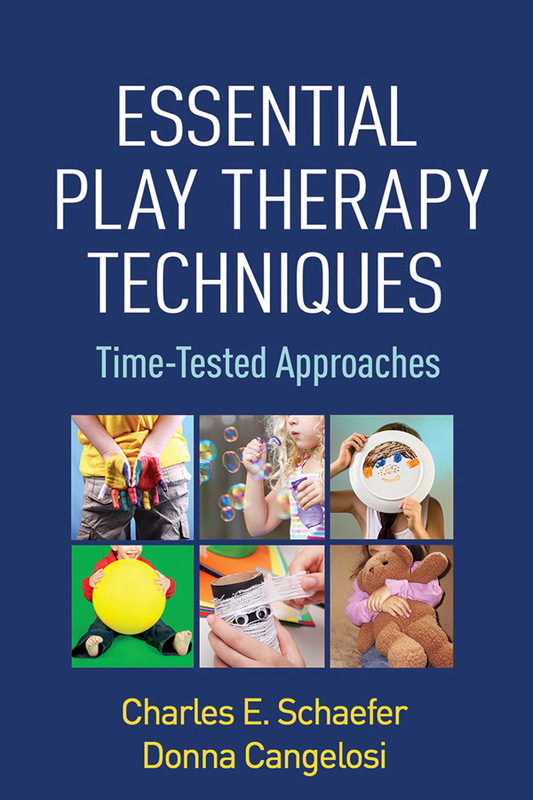 Dr. Cangelosi has authored a number of professional articles and chapters on the theory and application of psychodynamic play therapy.